University of Illinois Press, 2001. 240 pp. Part I • Rosa Luxemburg as Theoretician, as Activist, as Internationalist. 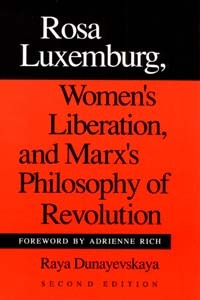 Part II • The Women’s Liberation Movement as Revolutionary Force and Reason.